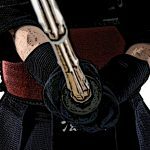 In a match, in order to gain an ippon or win the match, mind, sword and body must come together. It is important to make these things your own through daily training and practice. In this edition, I will explain these three separately. 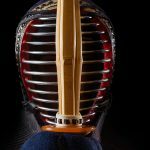 For those who have observed kendo practice or matches, you may have been surprised at the constant loud callings you hear throughout. The reason is that the regulation for gaining a effective strike, or an ippon during a match, includes “strong spirit”. Even if you gain a clean hit on the men, if you lack the voice the umpire will judge that you lack the spirit and will not award you the ippon. Whether one is carrying a strong spirit cannot be judged solely on the outward appearance, so they constantly raise they voice to make their spirits known. 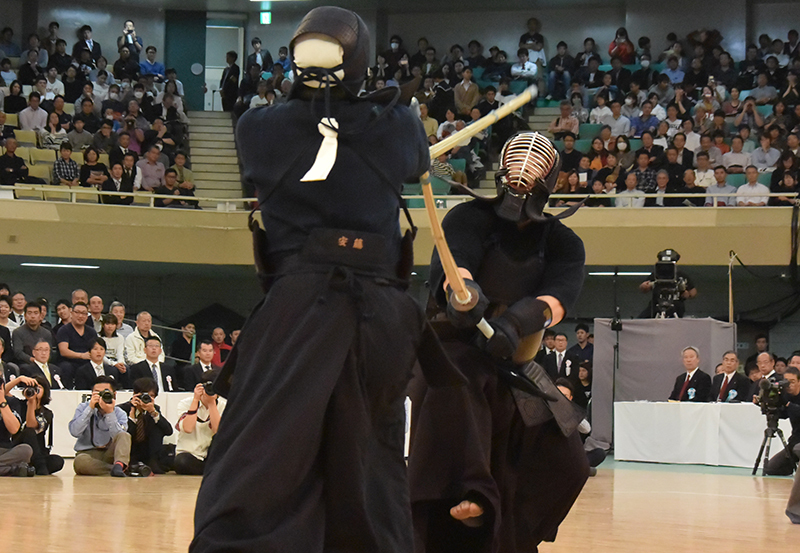 It is impossible to sever the “voice” aspect from kendo. When, then, should one let out such a loud voice? First, when the match begins with the “hajime!” call, both players shout “yaaaaa”. 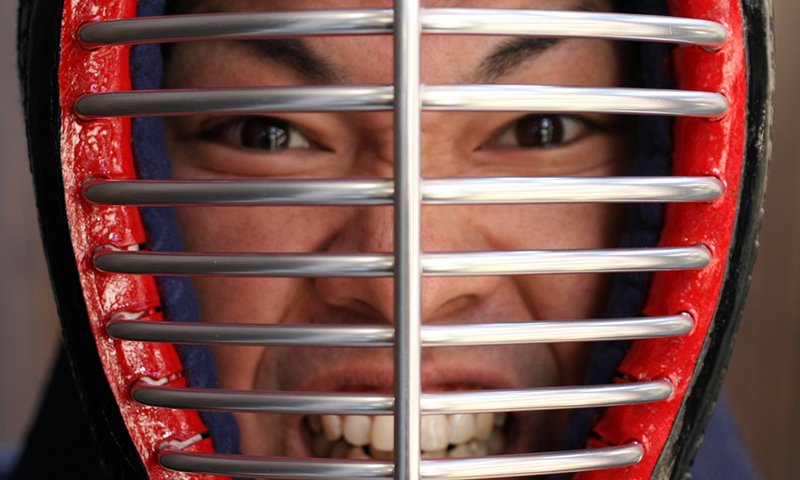 This is to tell your opponent “I’m NOT going to lose this!” and also to stir up your own spirit. During the match, when you pull out a move, you shout “men! 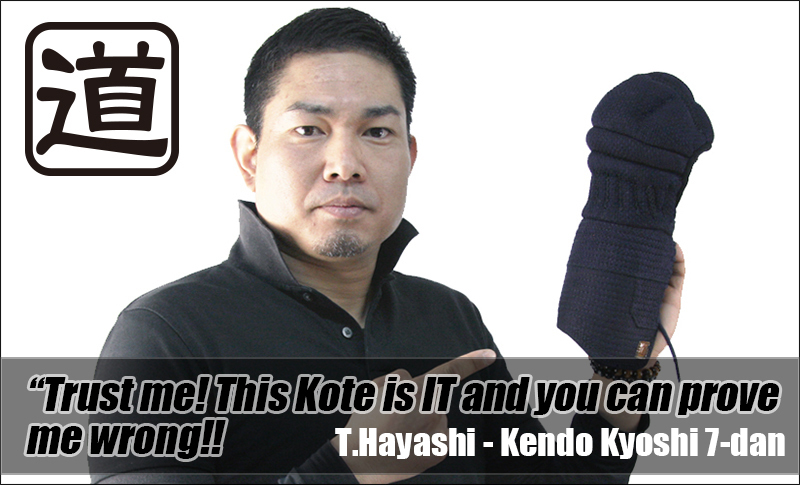 !” or “kote! !” as you go for the strike. Even when players are not striking and waiting for the opportunity, they often shout “yaaa!” or “aaaargh!” and all kinds of different shouts. These calls let your opponent know that your spirit is high and try to get the mental advantage over your opponent. Especially for elementary students or junior high students, whose muscles and skills are still underdeveloped, shouting out loud to make yourself appear strong or to make your opponent scared will have a positive effect on the match. But some people are not good at shouting in a loud voice. No matter how skillful you are or how fast you can strike, if your voice is not up there it will not get in ippon. 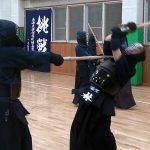 Some people maybe thinking “I like kendo but I can’t raise my voice.” For those thinking that, I recommend you to start voice training. For practicing letting out a loud voice, start by knowing how bi your voice actually is. Have your ever heard your own voice on a video camera or some other recording device and thought your own voice, which you supposedly should know well, sounds so weird? That is the actual voice that you make. Everyone, other than yourself, hears that voices are your voice. Because your own voice vibrates inside your skull, you hear it differently from how it is heard by others. This means that even if you think you are speaking with reasonable volume, others may find your voice to be too quiet. Recent smartphones usually have a voice-recording ap, so try recording your voice and listen to it. You might find out that your voice is smaller than what you thought. Opening your mouth wide is easy. You can check in the mirror. If you think “may be it’s too wide” then that is how wide you should open it. 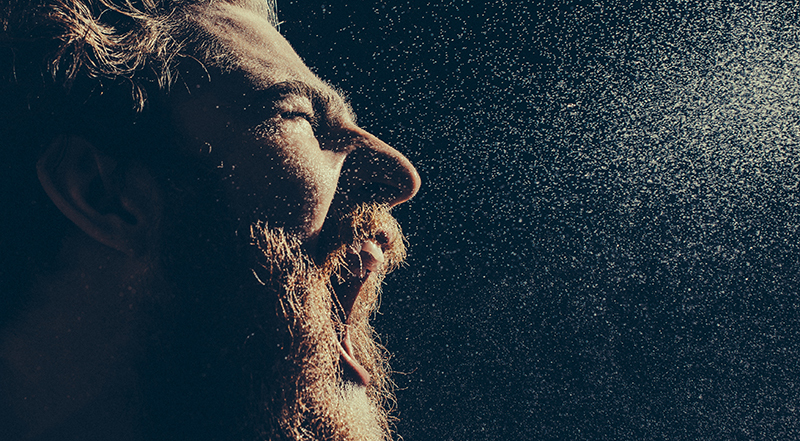 To stretch your throat, imaging yawning. Remember how much your throat is stretched when you yawn, and try to do that when you speak out loud. To breathe from your stomach, instead of moving your shoulders or your chest when you breath in and out, pull your stomach in, and then stretch it out again. Repeat this movement. Being mindful of your stomach as you breathe is not easy, but it can ease your throat when you speak, and allows you to get out a louder voice. 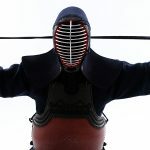 Perhaps, we need to introduce more scientifically based training for Kendo?